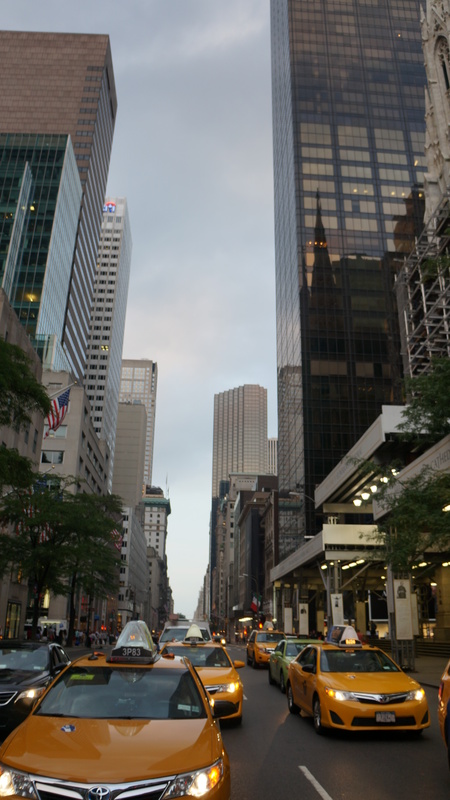 This photo was a surprise to find on my camera after my trip to New York late summer 2014. I had just been walking across a street and quickly thrown up my camera to try and get a “typical New York Taxi” photo – the surprise being it was this successful. New York is such an incredible city. Oh, how I can’t wait to go back there and next time stay there for a bit longer.! Oh New York, until I see you again. Posted in MY TRAVELSTagged New York, photography, Taxi, travelBookmark the permalink.